In March, I sent advance copies to three trusted fellow authors for ‘beta reading’ – the process of critically assessing the manuscript and providing feedback as to what works, what doesn’t and providing suggestions for improvement. Their feedback has been invaluable, and I have spent much of the last few months editing and re-writing certain parts of the book to try to make it as good as it can possibly be. It’s been hard work, but I am happy with the final result. Once I had completed all my edits, I had two independent proof readers go through the manuscript searching for all those pesky typos, spelling errors, and any clunky grammar or syntax. I think we found them all, but if you read the book and find any still lurking in there, let me know. In marketing the book, I have really struggled to decide what genre category it belongs in. It’s certainly an integral part of the (now) four-book Roy Groves series, but is it a thriller? Well, yes and no – it is definitely written with a lighter touch than the previous books in the series, and there is a good deal of humour running through the book. Yet there is a darker, more sinister aspect to it as well, as indeed is true in the real-life world of southern Spain, where crime and corruption lurk just below the glamorous surface. I guess I would categorise the book as a comedy-thriller, which is a well-recognised genre in the world of films, but Amazon – my most prominent sales channel – doesn’t recognise such a genre for books. One person described it a ‘Mediterranean Noir with a comic twist’, which I think captures the flavour well. Anyway, as far as Amazon standard genre categories are concerned, it’s ended up in ‘Financial Thrillers’, ‘Dark Comedy’. and ‘Literary Humour’. If you decide to read it, I hope you enjoy it. If so, I’d be delighted if you’d post a review on Amazon and/or Goodreads. If you don’t enjoy it, please don’t post a review (only joking!). Either way, I’d be really interested in any feedback you’d like to give me directly by commenting on this post. After some eighteen months of toil I have at last arrived at what I hope is a final draft of my 4th novel ‘Horizontal Living’. It is with a degree of trepidation (I always feel like this when I get to this stage in the creation of a new book) that I have given the manuscript to several fellow authors for their critique (a process known as ‘beta-reading’). Although I have edited and refined the manuscript several times, I am only too aware that it is easy to become too close to one’s own work, and this is where some new, constructively critical pairs of eyes are invaluable. Obviously, I’m hoping for a response such as ‘It’s great – don’t change a thing’ but I know that the authors who are going to read it for me won’t say that just to please me. If they think it could be improved by certain changes, they’ll say so – and after I’ve had an initial grumble to myself, I’ll take their comments on board and consider what I need to change. Nevertheless, in the hope that I won’t be making really big changes, and in the interests of saving time, I’ve decided to have the manuscript proofread in parallel with the beta-reading. My proofreader will be going through the manuscript with a fine-tooth comb checking for typos, punctuation errors, clunky grammar, and confusing syntax. Actually, my own grasp of these things is pretty good anyway and some who know me have asked why I even need a proofreader. Well, for a start, I’m not arrogant enough to think I have all the answers, but there is also another reason: I know from bitter experience that when reading your own work there is some bizarre typo-blindness thing which kicks in – your eye just skims over the page, seeing what you intended to write, and think that you actually did write. In short, it’s near-impossible to spot your own mistakes. Anyway, ‘Horizontal Living’ now moves a step closer to launch – hopefully within the next couple of months now. If you want to know a little of what the latest book is going to be about, check my publisher’s website http://mainsailbooks.co.uk/ for a synopsis. 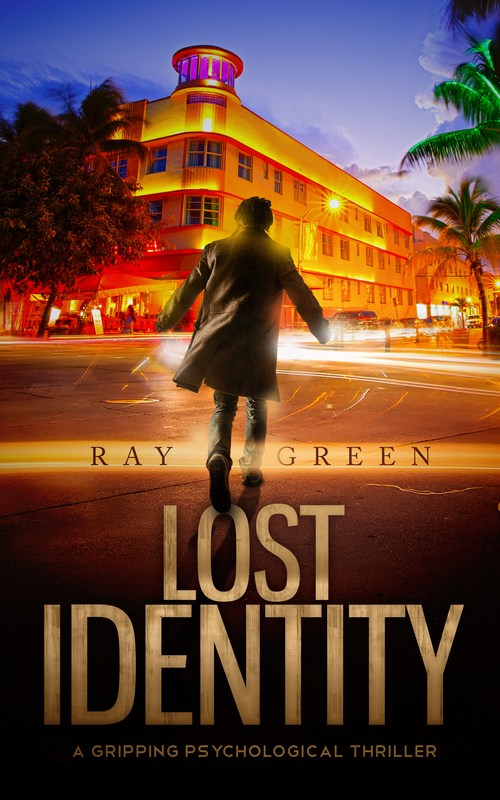 For those of you who have already read my previous books, you’ll recognise the main protagonist, Roy Groves, but you’ll find the genre and writing style somewhat different. This one’s a sort of ‘comedy thriller’ – I do hope you like it. 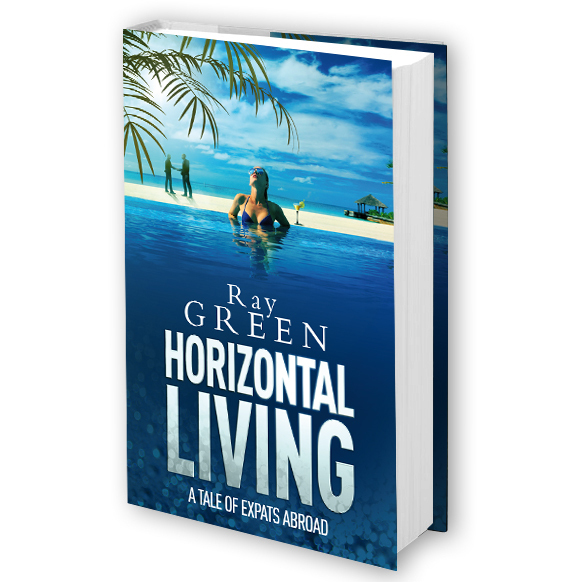 At last, I have completed the first draft of my fourth book, ‘Horizontal Living’. It continues to chart the fortunes of Roy Groves, the principal character featured in my first three books, but it’s rather different in flavour to the earlier novels. I guess you could categorise it as a ‘comedy thriller’. After years of battling business rivals and even vicious criminals during his business career, Roy has retired from the rat-race and settled in Southern Spain where he is looking forward to a quieter life. Little does he know! He gets talked into taking on the role of President of the ‘community of owners’ at the development where he lives and that is when trouble starts. He becomes entangled with a diverse cast of characters as he discovers the darker side of life in Spain and the resultant shenanigans range from hilarious to darkly disturbing. I hope my readers will enjoy the switch of gear. So … first draft complete – what comes next? Well, I will now embark on a process of editing, rewriting, more editing, more rewriting etc. Firstly, I’ll be looking to correct inconsistencies in the plot (you’d be surprised how easy it is to completely forget what you wrote more than a year ago and find that you have later contradicted yourself!). Then I will endeavour to cull superfluous detail, while adding more detail where it is appropriate to create atmosphere or set a scene. I may rearrange the order of scenes or even complete chapters in order to improve the flow of the narrative. All the time, I’ll be looking out for typos, clumsy grammar, punctuation mistakes, and spelling errors. Even after I have done all this, I expect there will still be plenty of mistakes in the manuscript so I’ll submit it to an independent copyeditor and then a proof-reader to pick these up. Finally there will be some mechanical steps to be taken before publication. These include file conversion from Word (in which the original manuscript is written) to file formats suitable for paperback and Kindle versions, and adjusting the spine width of the cover to accommodate the exact number of pages which the book ends up with. I might also take the opportunity to revise the blurb on the back cover of the book. I wrote the blurb around eighteen months ago, before I’d even started on the actual manuscript and, inevitably, as books do, this one took on a life of its own as I wrote it, so the blurb could perhaps do with amending slightly to more accurately reflect the finished article. 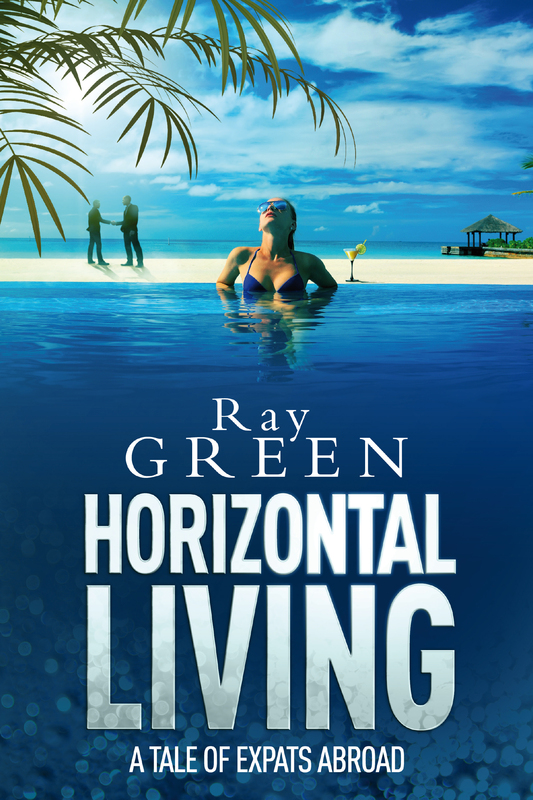 So how long now before ‘Horizontal Living’ hits the shelves? Even at this stage it’s hard to be precise, since the timescale for carrying out the activities outlined above is difficult to predict accurately. My guess, though is that the book will be ready to publish somewhere around May 2016. I’ll keep you posted! When I wrote my first book, ‘Buyout’ I discovered that some printers were not prepared to deal with an individual independent author like me but only with publishers. After taking some advice from literary consultants I decided to set up my own publishing company, Mainsail Books, at that time purely as a vehicle to get my own books printed. I certainly didn’t, at that time, envisage getting into the mainstream publishing business. 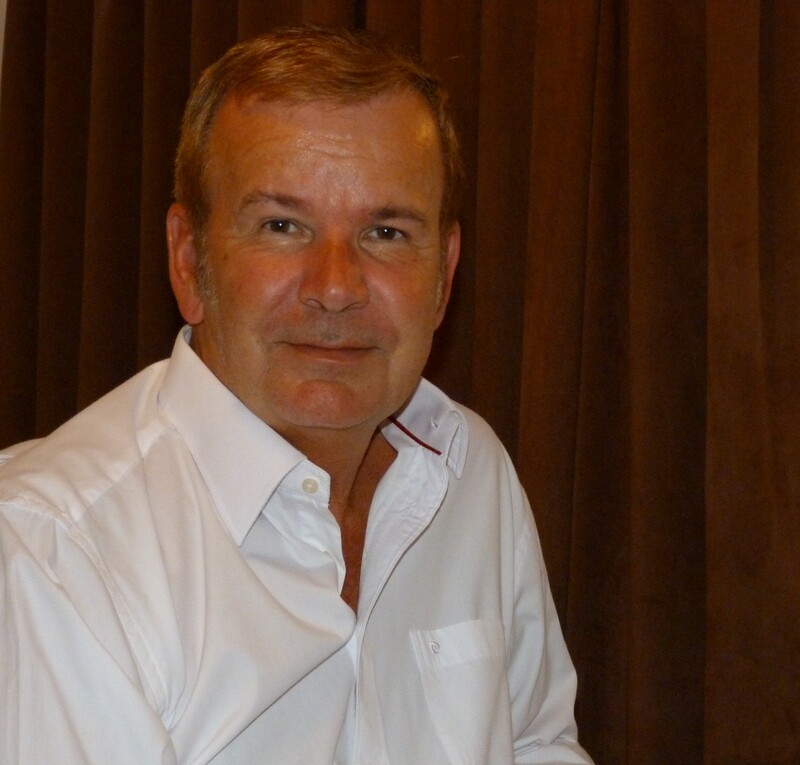 My literary journey saw my first book, ‘Buyout’ develop into a trilogy of business thrillers, with the publication of ‘Payback’ and ‘Chinese Whispers’, all three published by Mainsail Books. I also came into contact with a number of other great indie authors, but I found that there were very few writing in a similar genre to me: thrillers rooted in the business / financial world. That was until I discovered Rose Edmunds, talented author of ‘Never Say Sorry’ and ‘Concealment’. Rose has enjoyed a glittering career in the financial world, working in the City of London, and like me, decided to retire early from the corporate / financial rat race in order to become an author. Her novels, like mine, draw heavily on her own real-life experiences giving them the gritty ring of truth. Having read both of Rose’s currently-published works I was just so impressed with both her storytelling ability and her literary skills. Even more interesting to me was the uncanny level of synergy between her books and mine. Rose and I both set our stories in the backstabbing environment of the corporate / financial world but we come at it from slightly different angles: I approach it more from a business perspective and Rose more from a financial perspective. Our books are thus nicely complementary. I decided that I just had to meet this lady and it turned out that we had so much in common that it seemed only logical to start working together. I am delighted to tell you that Rose has agreed to join me in publishing under the Mainsail Books umbrella. As it happens, I have also now discovered another great author who writes in a similar genre, and it may well be that he too might join Mainsail books. I won’t mention any names at this stage in case it doesn’t happen but … watch this space! So Mainsail Books is now well on the way to becoming the leading specialist publisher of corporate / financial thrillers. 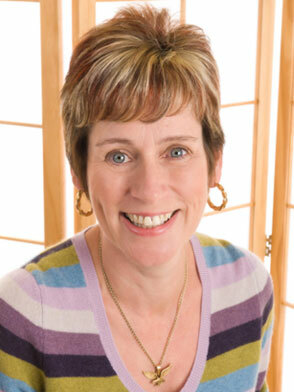 If you want to learn more about Rose Edmunds and her books, why not visit Mainsail Books’ recently revisedwebsite http://mainsailbooks.co.uk/ While you’re there you could take the opportunity to sign up for our quarterly newsletter and to receive regular updates regarding new signings, new book releases, and special offers. It’s an exciting time for Mainsail Books! 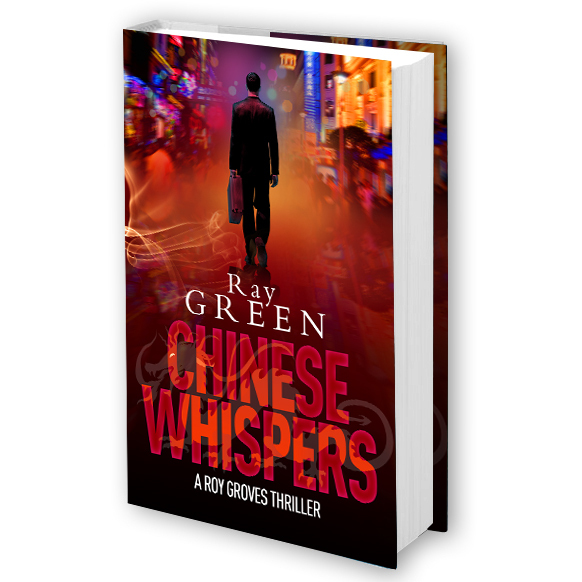 I’m delighted to be able to tell you that ‘Chinese Whispers’ has finally been released for publication on Tuesday 10th Feb 2015. Even though this is my third book, I have, nevertheless, still been astonished at just how much work there is still to do after finishing the first draft of the manuscript before one can finally push the button to release a book for publication. Firstly, I always ask for an independent assessment of the manuscript by a literary consultant. They’ll give an unbiased, and sometimes painful, assessment of where the story, characters, and narrative need improvement. Once I have stopped fuming about how they don’t know what they are talking about, I calm down and read their comments carefully and invariably decide that, actually, they do have one or two good points. I then embark on the rewrites necessary to polish the manuscript to achieve its full potential. Once the manuscript is ‘finished’ I submit it for copyediting. This is where an experienced copyeditor goes through it with a fine-toothed comb to check for typos, grammatical, spelling, and punctuation errors as well as any clunky or ambiguous syntax. Actually, I think my grasp of grammar, spelling, and punctuation is pretty good so I rarely find the copyeditor is telling me something I don’t know, but they always find tons of unintentional errors. OK, so next is typesetting. This is basically rearranging the layout of the text on the page to make it suitable for a printed book of the size specified (in my case 6×9″). Actually, for my third book ‘Chinese Whispers’ I realised that this is something I can do for myself, so I dispensed with the services of a typesetter. Then comes file conversion. For the paperback version a pdf file needs to be created from the typeset Word document, and for the kindle version a mobi file needs to be made. I know my limitations, so entrust these tasks to the professionals! Once all this has been done I arrange for a ‘proof’ copy of both paperback and kindle versions to be created. This is, essentially, a preview of the versions which will be released to my readers. Finally comes ‘proofreading’ a final read through the ready-to-publish versions in case any last typos etc. still lurk in there. Guess what? I had to go through proofreading and revision twice before I was happy to release the book. But now I’m finally there! For those of you who have already read my previous two books you may be surprised at the direction taken in ‘Chinese Whispers’. Whilst it does continue on from the previous books, together with some of the same characters, it moves away somewhat from the ‘Business/Boardroom/Financial Thriller’ format and veers towards mainstream ‘Action Thriller’ territory. I hope you like it!